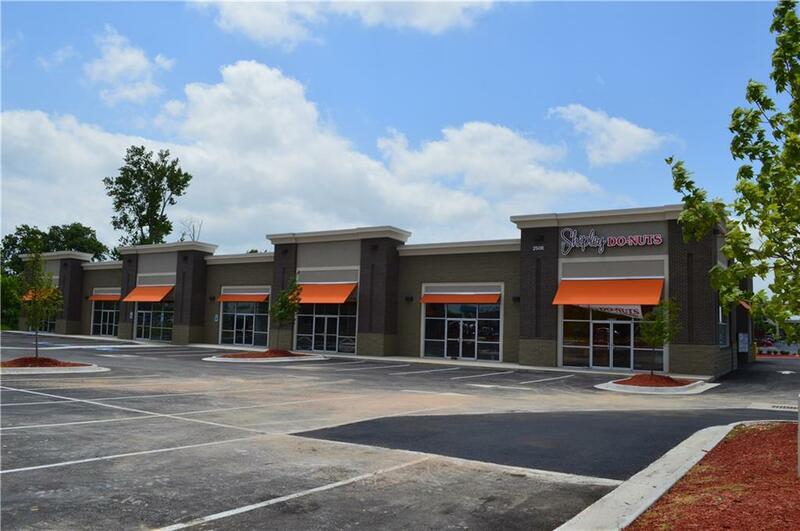 Current Tenants includes AT & T Phone Store, Love's Donuts and Unruh Chiropractic. This is space is not completed. The new Tenants will be able to have the space completed according to their needs. This is a neighborhood center for retail, office or medical use. You will have a superior team working work for you. We take great pride in reviewing and qualifying all tenants. 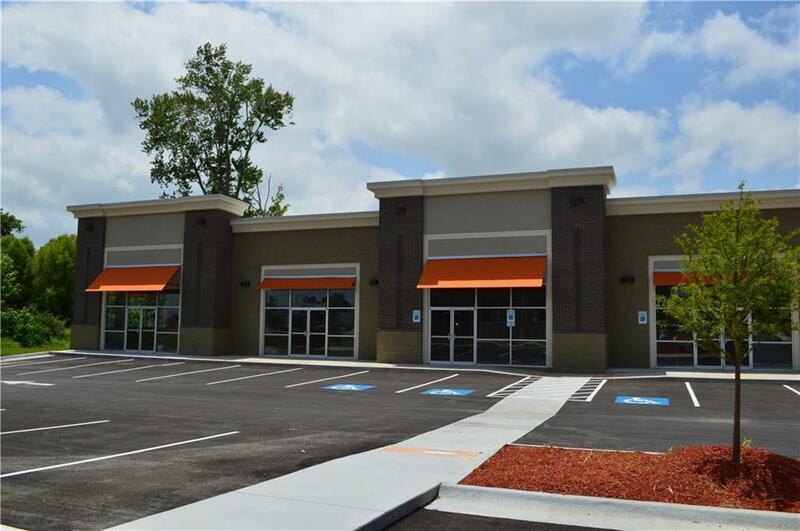 We want tenants who will be in business at this location for years to come. Call the agent on duty for all leasing details.